Lower prices at the pump are generally considered a good thing, right? You save money and can avoid taking public transportation if you want. There's an interesting statistic that's used to measure American automobile travel. It's referred to as Vehicle Miles Traveled (VMT). This value marks the number of miles traveled by Americans in a given timeframe. Since the 2007 upswing in gasoline prices, Average American VMT has dropped off. That's not surprising, considering that we're forced to budget our driving and cut down on unnecessary usage if gas is expensive. However, according to Department of Transportation's Federal Highway Commission's report for October 2014, American driving is up 2.6%. That's 6.6 billion miles. So the same logic would follow suit: Gas costs less, so more people can afford to drive – and drive more often. Now that we've seen how the VMT numbers play out, we have to account for human error. Unfortunately, no one is a perfect driver. With more miles driven by Americans this year, that means more accidents. The Federal Highway Administration indicates that the average U.S. driver covers approximately 16,500 miles in a year. 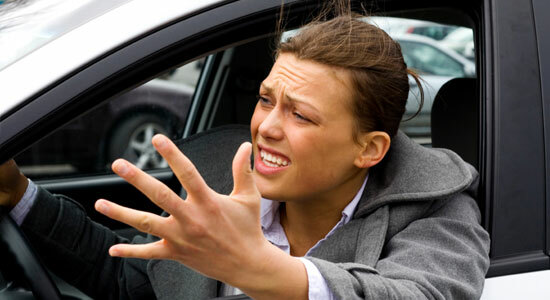 And Allstate recently reported that U.S. drivers average 1 accident every 10 years. By those numbers, the average driver has an accident every 165,000 miles. 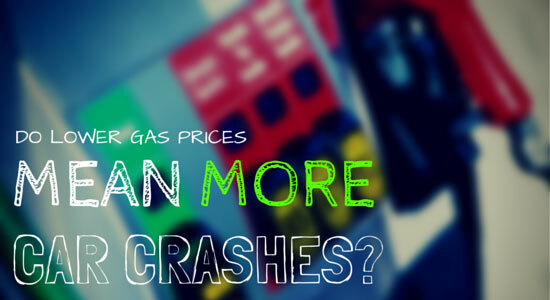 If you consider that lower gas prices have accounted for 6.6 billion more vehicle miles traveled as of October 2014, that equals approximately 40,000 more accidents per year. Lower gas prices are easing the pressure on wallets and bank accounts across the country, and, for that, we should all be grateful. However, it's important to keep a few things in mind while enjoying your savings at the pump. 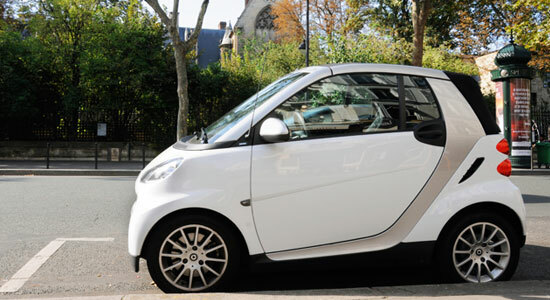 An interesting relationship exists between the price of gas and the number of hybrid/smart cars purchased. As you might expect, the more expensive gas costs, the more hybrid cars are sold. While this might not be a huge issue for everyone, it's one that addresses fuel emissions and the push towards greener cars. Without a demand for more fuel-efficient, eco-friendly vehicles, most car companies will put less capital into developing greener automobiles. Also, with lower gas prices and more people driving, you might notice an uptick in traffic jams or congestion on your local roads. Depending on where you live and the importance of public transportation, with more vehicle miles, you can expect more cars on the road – and expect them more often. Don't get us wrong – we're all happy to see the price of gas fall. It's easier on everyone's wallet and can lead to more family trips, vacations, travelling, and much more. However, it's important to always be aware of the possibility of an accident – especially with more drivers on the roads. Make sure you know what to do to protect yourself after an accident. So stay safe out there, and – if you ever need us – we're available 24/7.